Nowadays fitness has become the part of daily regimen for every person and no person likes to compromise with his/her fitness goals. But during monsoon, most of the people are not able to stick to their workout regimes. Well, now we have found some fitness tips for you guys that will not only help you stick to your regular workout but will also help in keeping you fit during monsoons. Don’t worry much about your health as your body is waterproof. 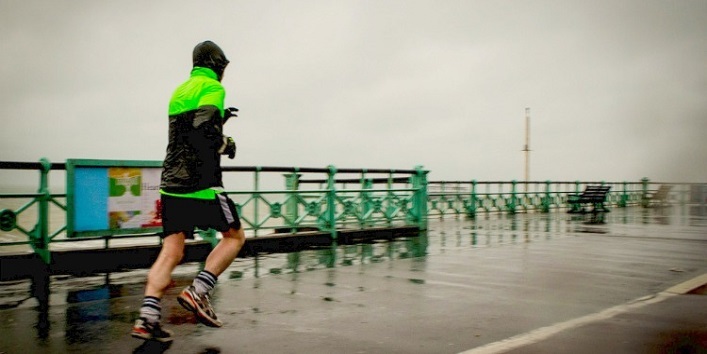 Try to run an extra mile in the rain as it makes your metabolism strong and keeps you energized and fit. A fitness tip that one should remember. 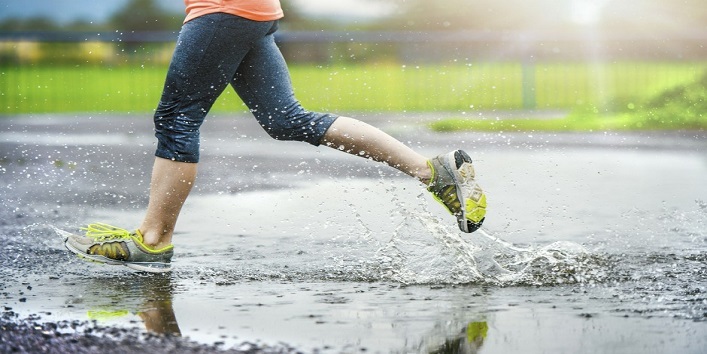 If you are not a rain lover than you can still maintain your fitness by indoor workouts. Schedule it as 30-40 minutes routine which includes planks, squats and pushups. And with this, try to include more veggies and fruits to your diet with lean meat and legumes. Another fitness point to remember. Always try to wear bright colour cool gears that will keep you hydrated and cool during the humid weather. Take a break from the regular routine life and plan for gateways during monsoon and relax. Plan for a day full of activities with family and friends to stay healthy and fit. Also read: Make Fitness Fun And Easy Like A Pune-ite! Try dancing and Zumba workouts during monsoon if you are planning for indoor workouts. This fitness tip is really effective to remain fit during monsoon. Try to practice some simple asanas in this damp weather which will also help you overcome breathing problems. One should always remember this fitness tip for a healthy life. 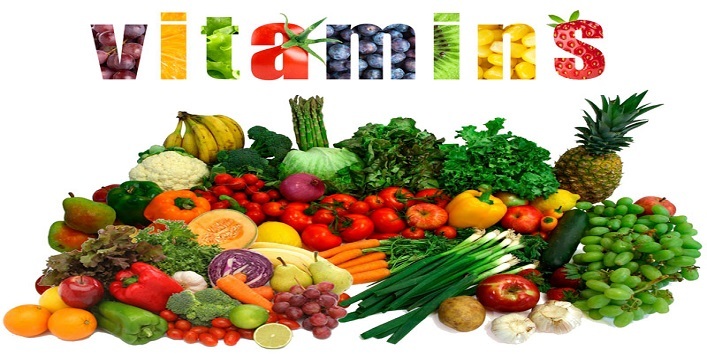 Always include more vitamins in your diet for maintaining energy levels and don’t forget to get enough rest.